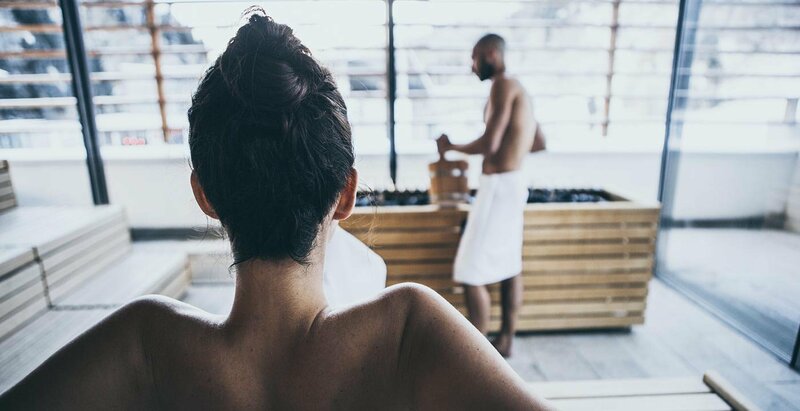 The Crystal Spa will take you into a refined sauna world which, with its huge Finnish outdoor sauna, a biosauna, the aroma steam bath, a salt-water steam bath, the mildly stimulating herbal bath and the infra-red cabin, all kinds of heat which are incomparably stylish and effective. 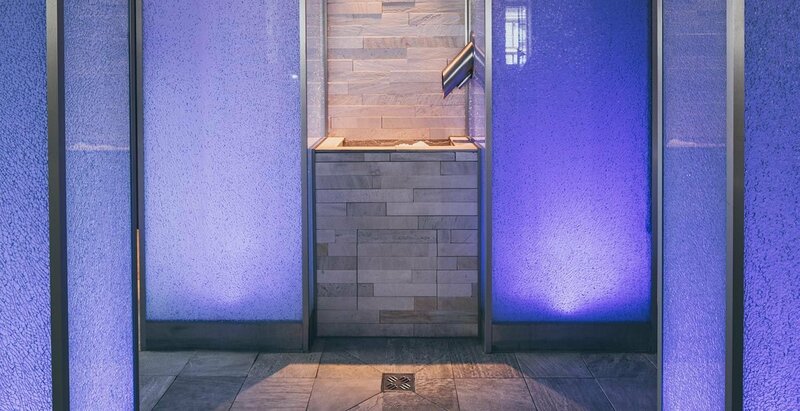 For tingling cool, we have our adventure showers, an ice fountain and the romantic rest area with open fire and water beds. 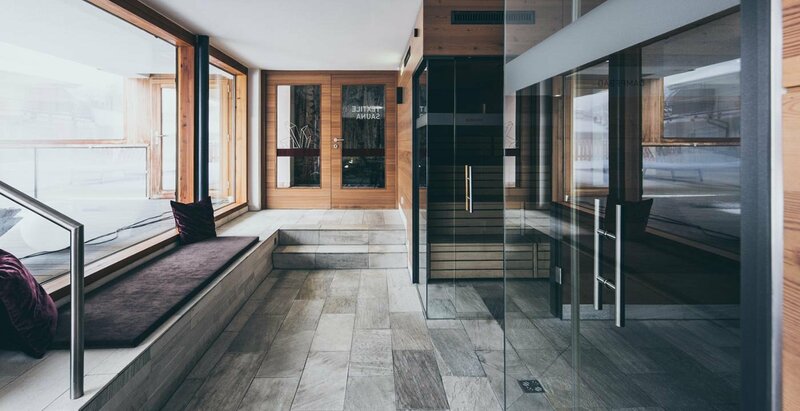 Your The Crystal Plus: relax each day in our sauna in the Ötztal with the sensuous infusions of our qualified sauna experts. 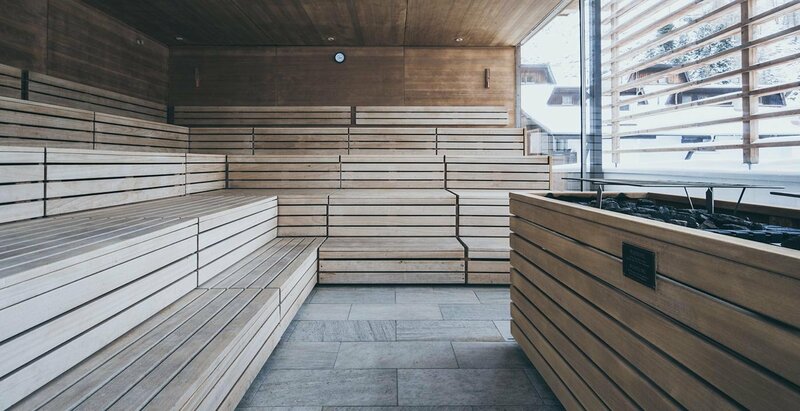 Our sauna in the Ötztal is open daily from 2 pm to 8 pm. 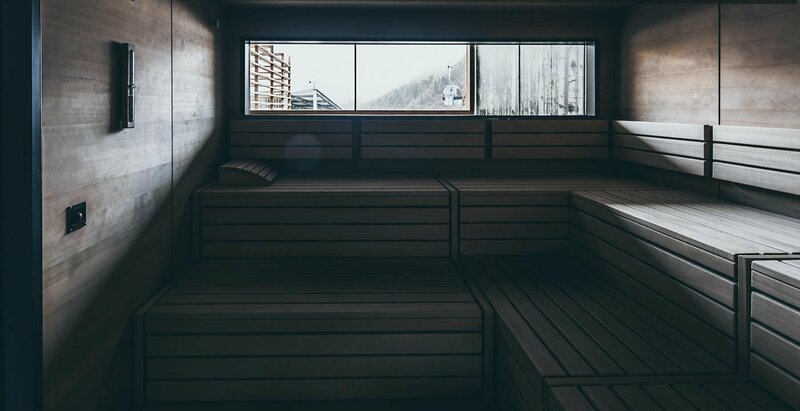 Young connoisseurs up to 14 years of age will find rest and relaxation in our textile sauna. 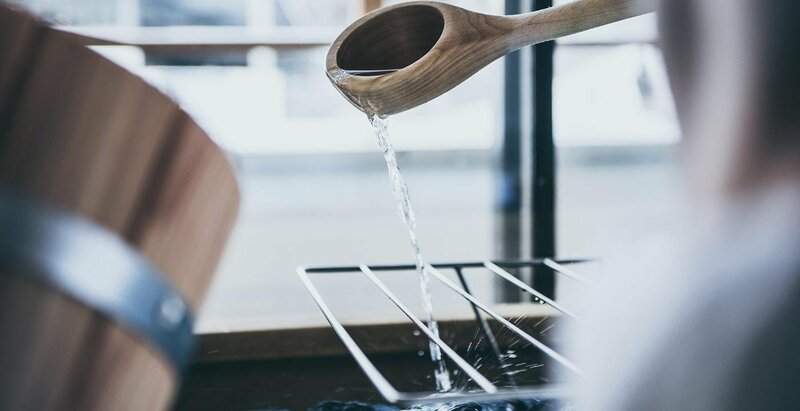 Open from 10 am to 8 pm.